I decided today would be a great day to enter the "Our daily Bread" challenge over at the Our Daily Bread Blog. One of the requisites of the challenge is to use one of their stamps ( you don't absolutely have too) The ODB stamps are made of high quality purple rubber and they stamp up beautifully. Best of all, they have a vast amount of wonderful scripture stamps to make beautiful cards and gifts with!! 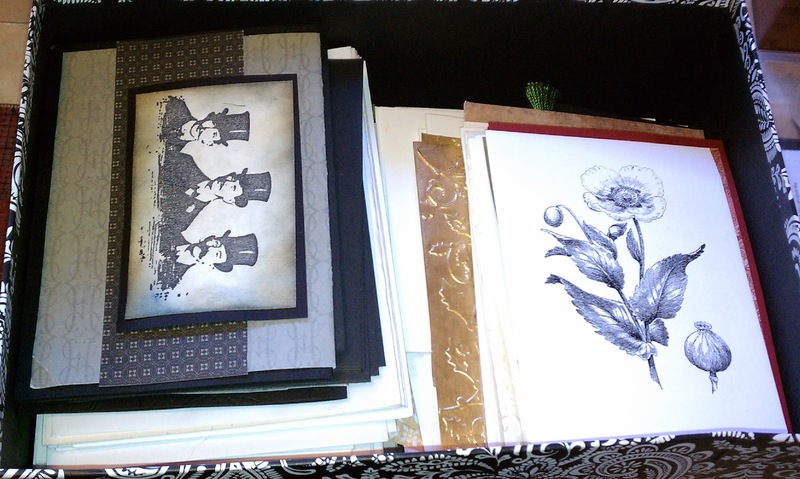 They also have lots of images and dies. For the Lord is Good and His Love Endures Forever! What a wonderful verse!! No matter what His Love Endures Forever!! 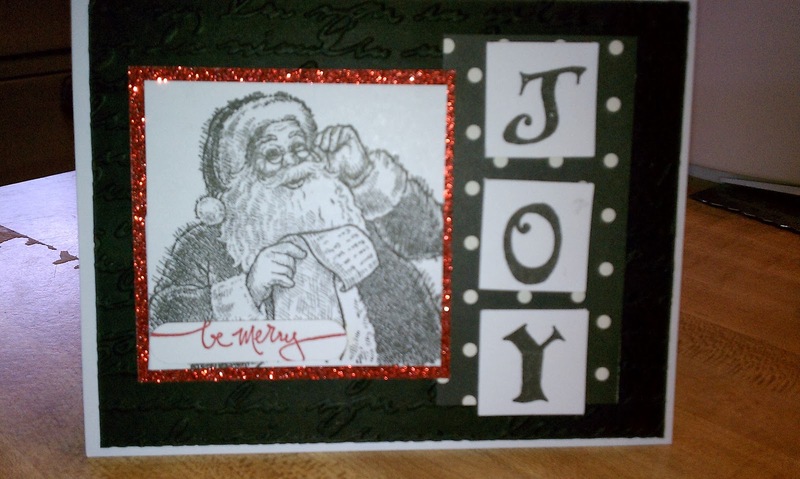 I made a few more cards for a little shop I sell to, these cards sell for 2.00 each. I got to get last night with a few stampy friends and I received this card from Crystal AKA Super Stamp Girl, She won a Featured Artesian spot with this cute card! 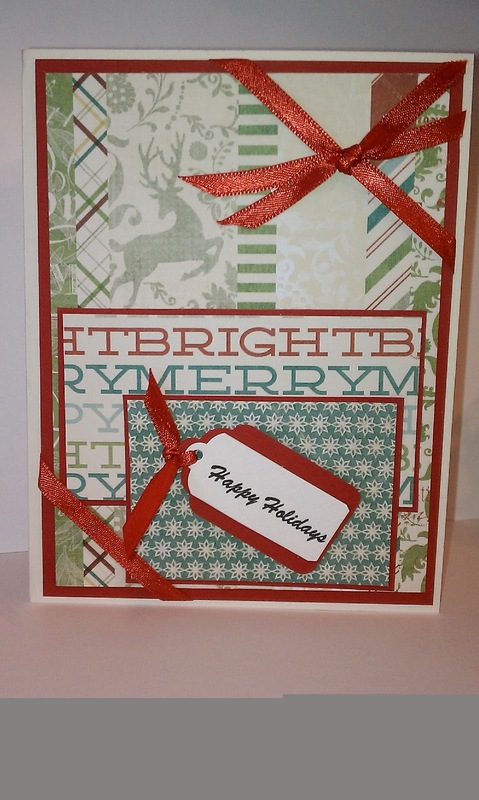 I'm having a great deal of fun making my Use it up Scraps , I've lost count for theweek, I'll post the cards on Monday . I hope you all have a wonderful weekend, We promised a foot of snow here!! I'm looking forward to a cozy home weekend! Oh, Ginny, what a beautiful petal-fold card! 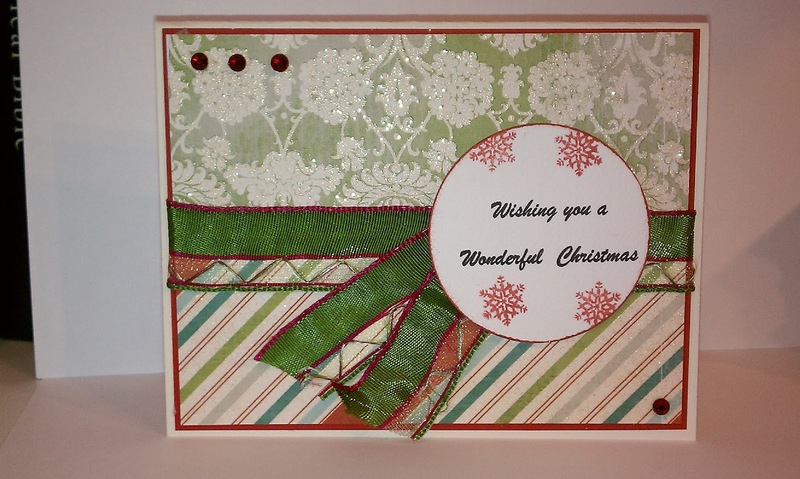 I am in awe of its beauty and just love the papers you've used! And of course, there's a wonderful Scripture verse inside that says it all! His love endures forever! So glad you joined us this week for the ODBD Shining the Light challenge! Hugs! Hi Ginny, thanks for the blog mention! 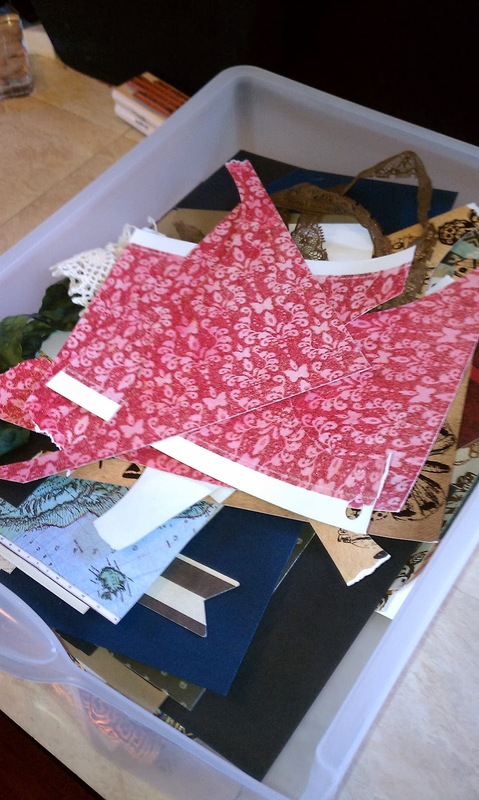 And I'm very curious as to how many cards you will get from scraps too! Stay warm tonight and hunker down!! Wow Ginny!! 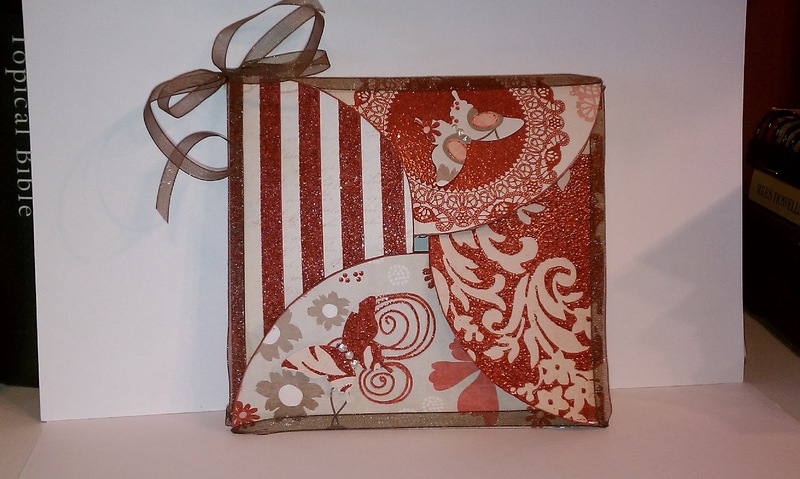 I just love your fold on your red and white card as well as the papers!! The sentiment in the inside is so full of promise and says it all!! Thanks so much for joining us at ODBD this week!! How Busy Is Your Weekend? 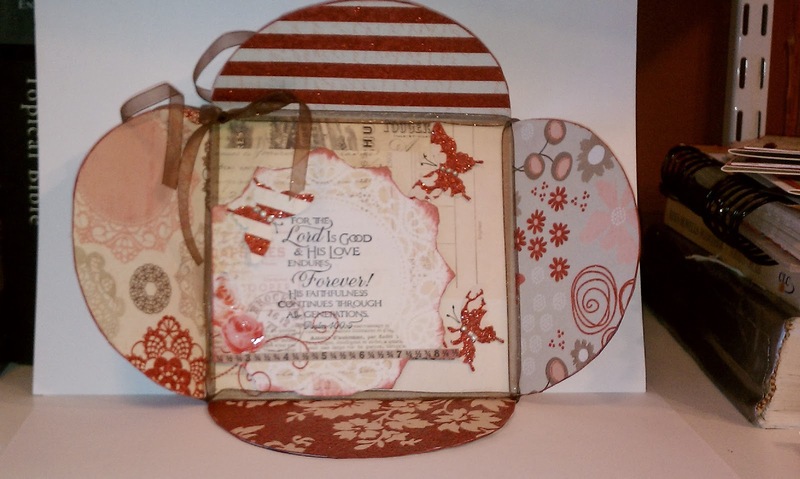 Happy Saturday and scrap challenge!